A term studying abroad with one of our partner universities inspired our graduate Daniel Hill on his future career choice. Daniel took advantage of the opportunities we offer under the Erasmus+ scheme while on our Child and Youth Studies course. Daniel studied for a term at one of our partner universities in Austria and was able to observe a class and engage in teaching the children English. And that wasn’t his only overseas trip with us. “I also got to participate in the University’s International Travel Awards, where I was one of 40 students that got to spend one week in Iceland,” he says. Daniel believes these opportunities helped him to tailor his University work to his passions and also shape his career path. 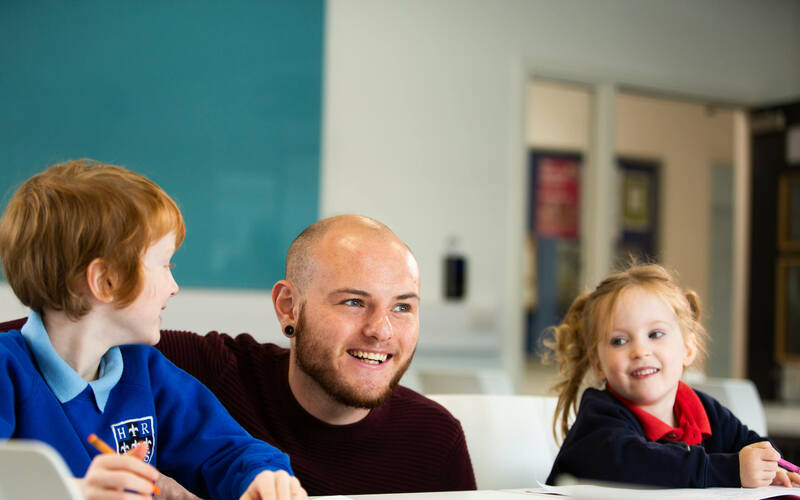 For Daniel, our welcoming teaching staff and placement opportunities made choosing Child and Youth Studies at Derby a much easier and fulfilling decision. “I always knew I wanted to work with young people but felt unsure of what age group or area of the sector exactly. I met the programme leader at the Open Day who made me feel so welcome and supported me in making the decision,” he says. 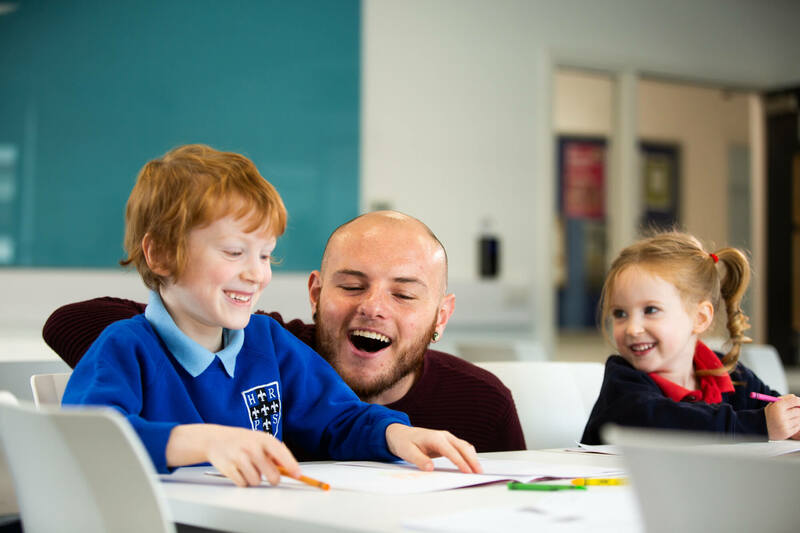 He then undertook three placements in different settings during his degree - a key stage one class, a children’s centre and a class with a special educational needs (SEN) focus. Daniel says: “They have helped me to grow in confidence, enabling me to take on more responsibility. 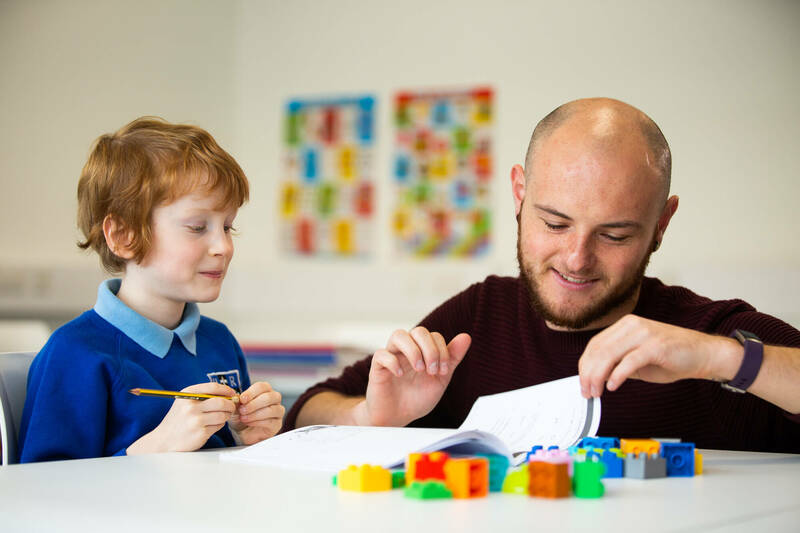 I supported children in learning literacy and numeracy and, by the end of my final placement, I was running an intervention for a boy with autism spectrum disorder (ASD)." Daniel credits the support from his lecturers for aiding his progression and enjoyment of his time at Derby. “The lecturers inspired me with their real life experiences during working in the sector and they each had their individual teaching styles,” he says. “They also ensure that every lecture is engaging and ensure that everyone is treated as an individual while including the whole class.